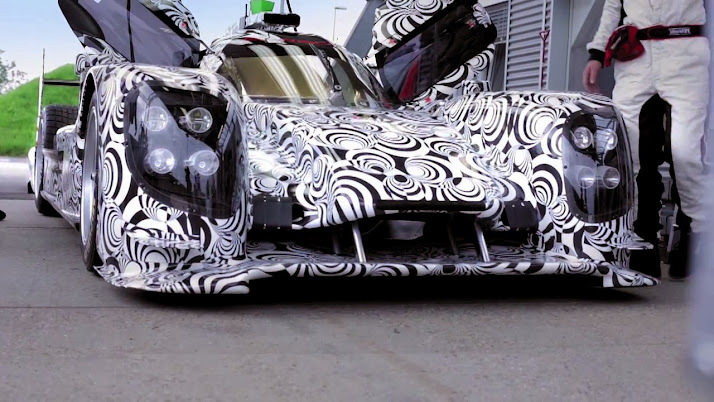 No, you're not going to see the Porsche 919 Hybrid without camouflage in this video. Instead, Porsche wants you to learn about how it developed its Le Mans racer with the new safety rules in mind. Anyways, it's good to see the car from different angles. Video after the jump.